A set of supplies for the vaccination of 500 people. 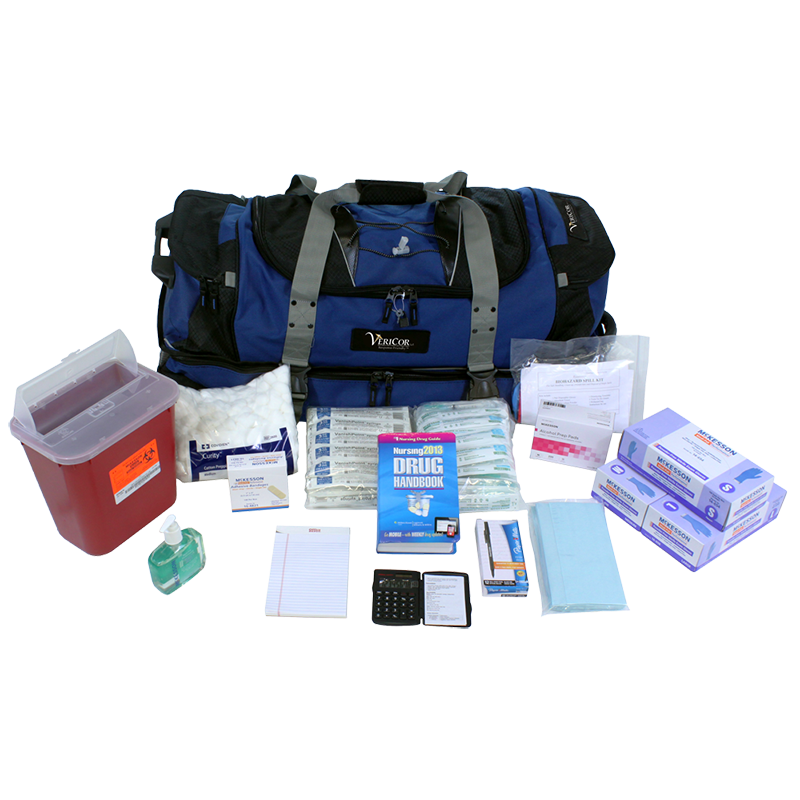 This prepackage kit in a bag is ideal for pandemic preparedness or a smaller flu clinic. Supplies are complete and organized so all that is needed are staff and vaccine. SmartBook™ included. A validated cooler that utilizes PCM technology to keep product 2-8°C for 76+ hours without the need for electricity, ice or buffering material. Ideal for off-site vaccinations, long-term transportation and power outage backup. A kit of consumable supplies for the Vaccinator 500 Go-Bag. Replenish a used system, or update an old system, with prepackaged supplies for 500 patients. Supplies come labeled with placement locations. New SmartBook™ included. The Vaccinator 500 Go-Bag (VS-500GB) is a set of supplies for the vaccination of 500 people. 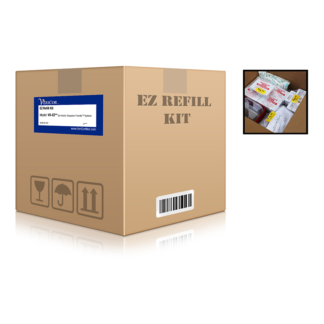 This prepackage module is ideal for pandemic preparedness or a smaller flu clinic. Supplies are complete and organized so all that is needed are staff and vaccine. It includes a soft-sided medical bag (MC-GB) with needed supplies for 500 patients (a SmartBook™ containing the critical data including descriptions, locations, lot numbers, expiration dates, storage parameters, etc. also is included). This system is compact and ready to roll. Includes a wheeled duffle (MC-GB).